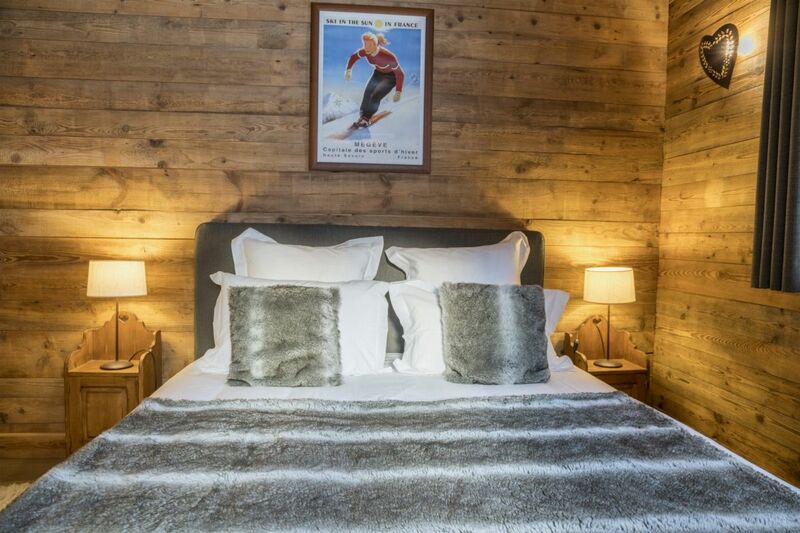 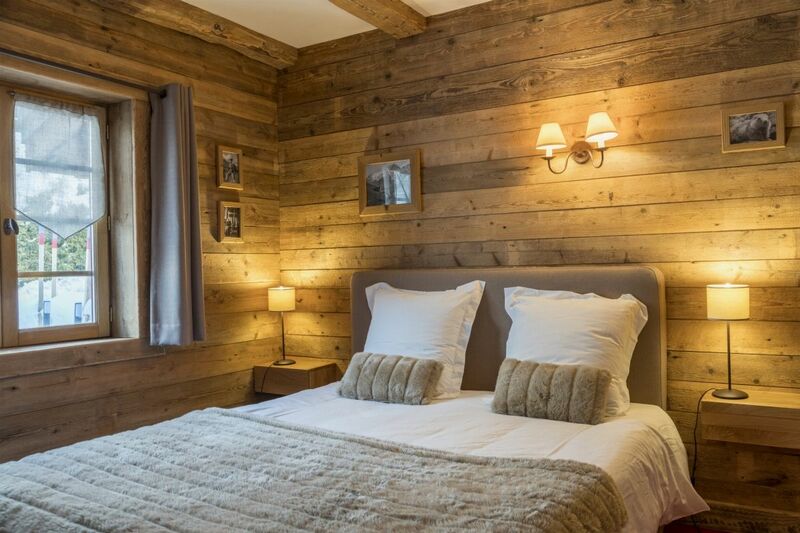 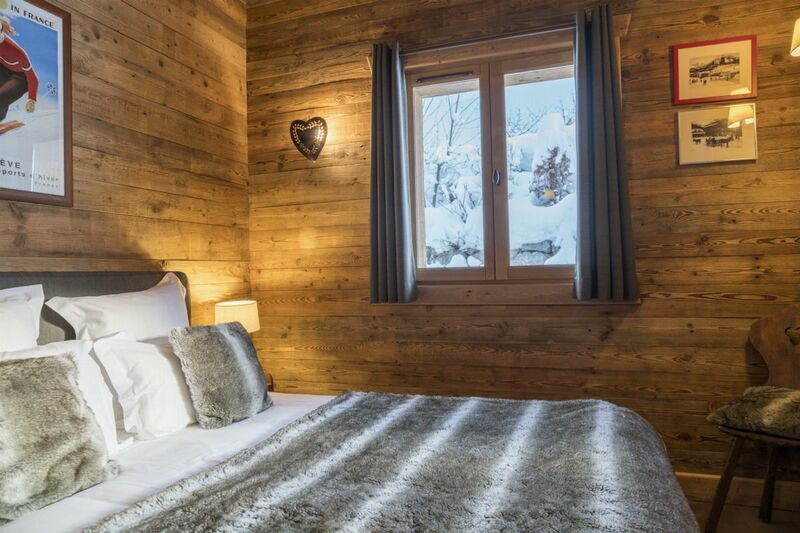 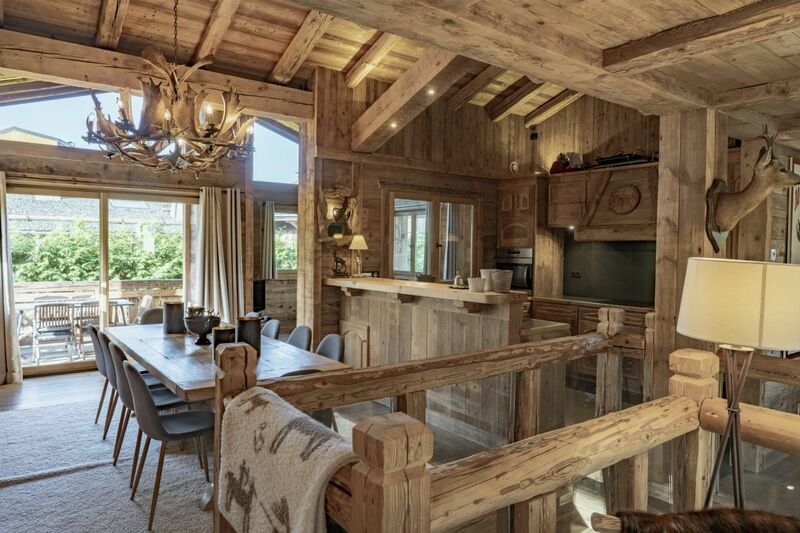 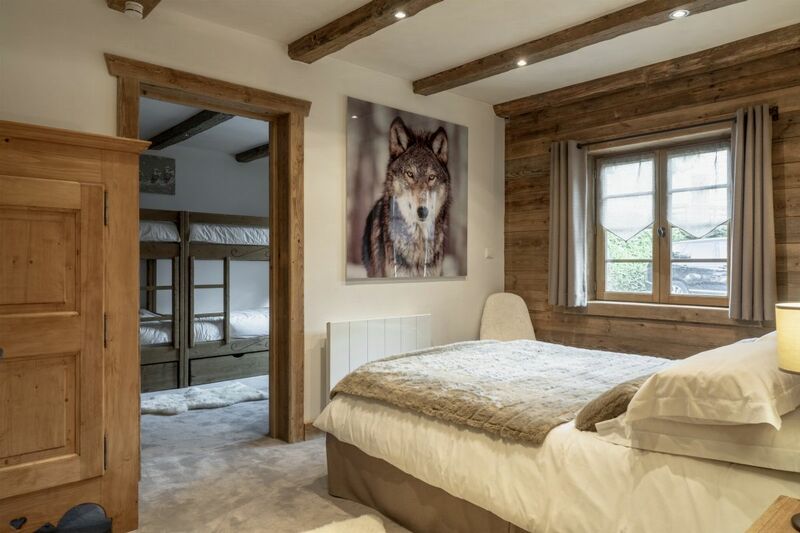 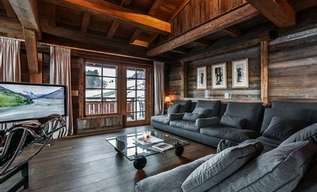 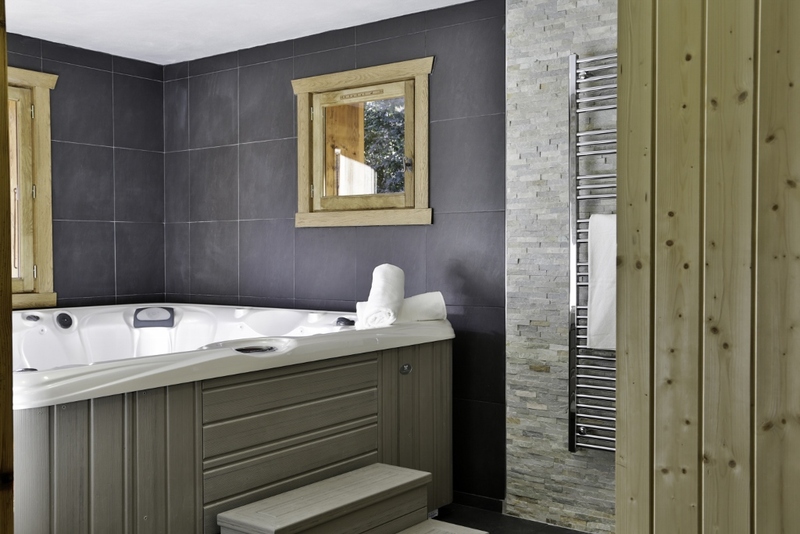 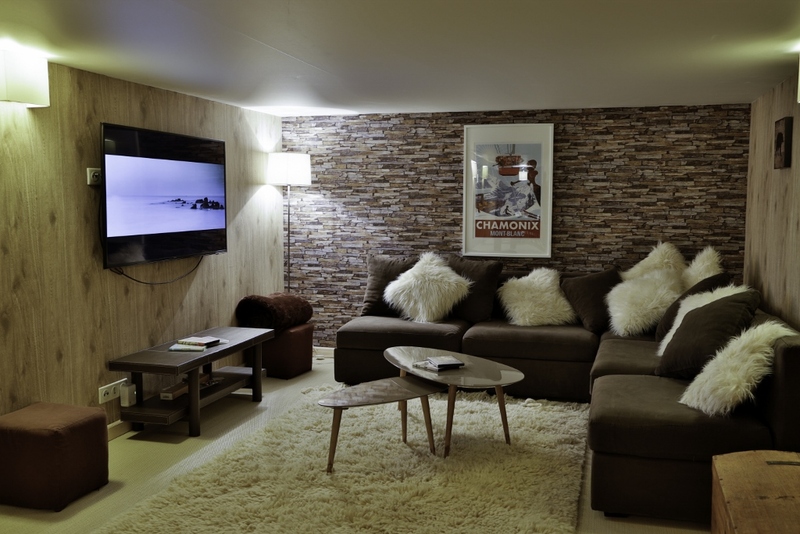 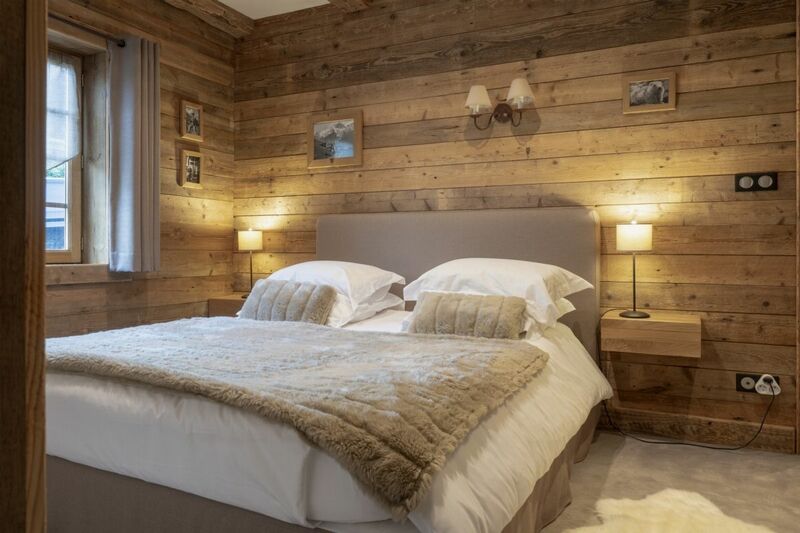 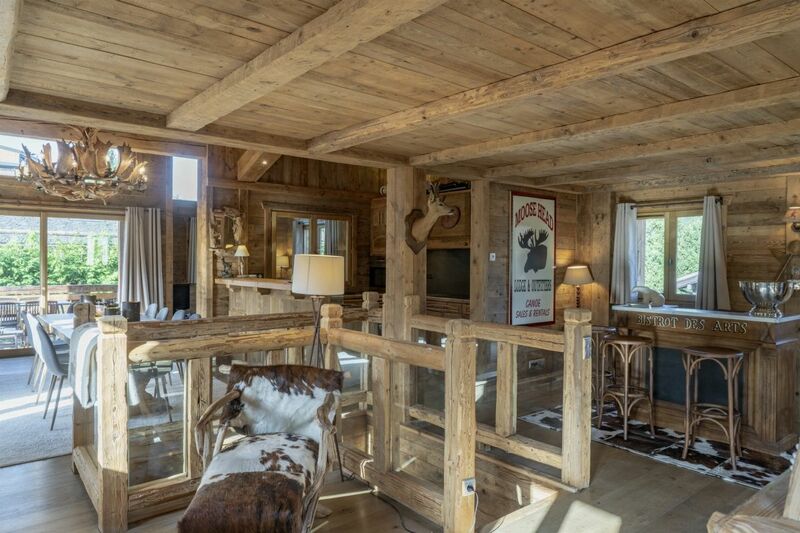 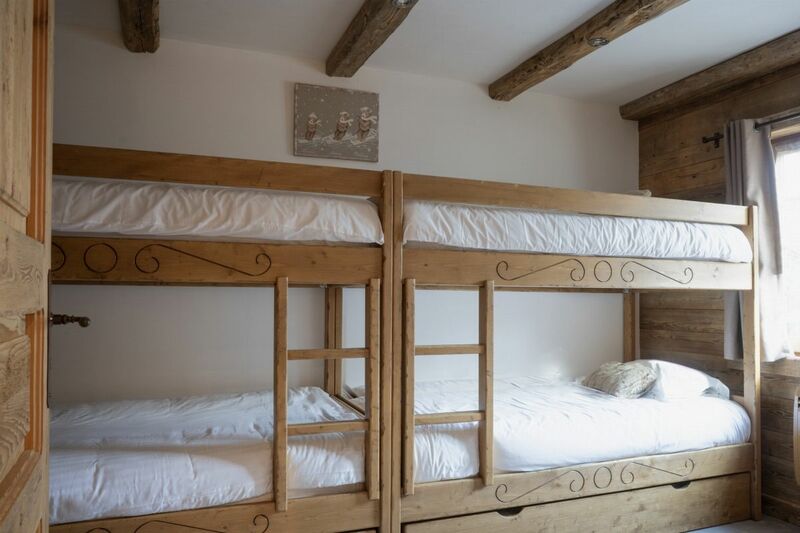 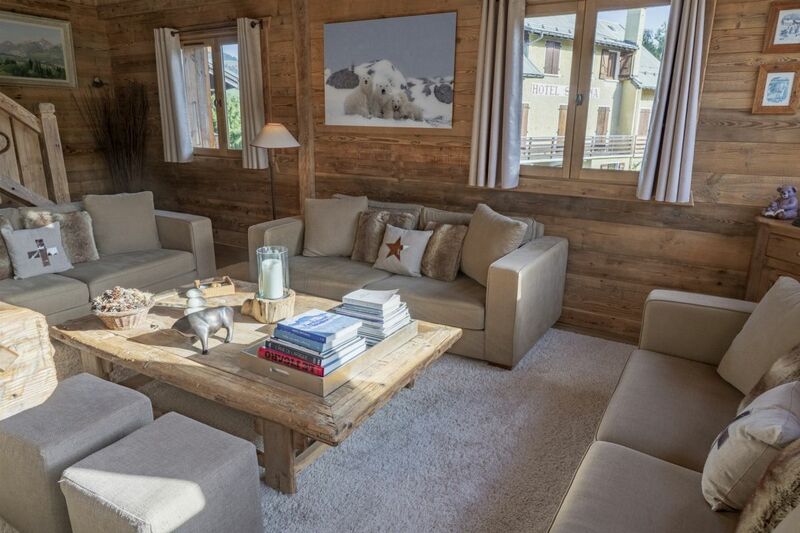 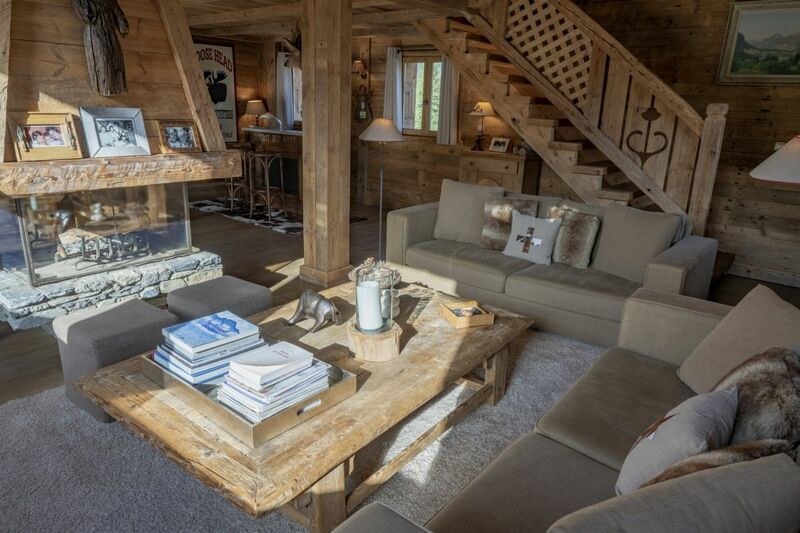 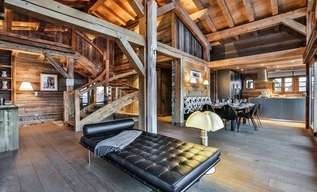 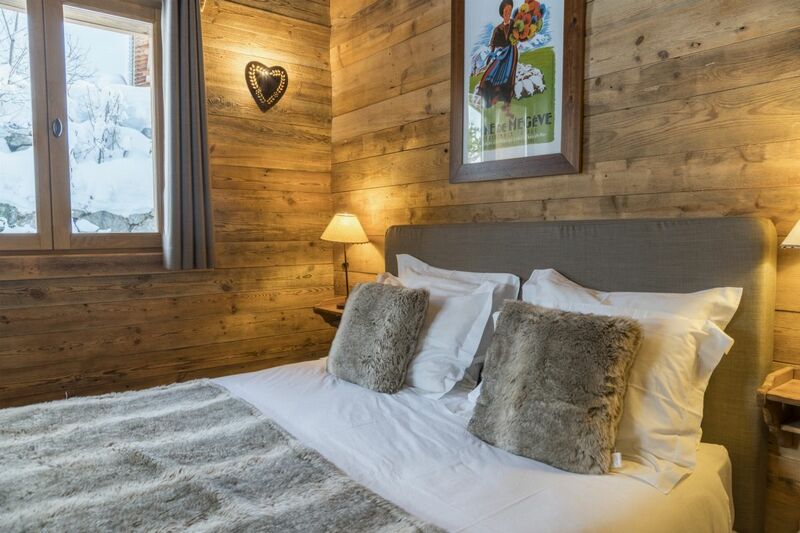 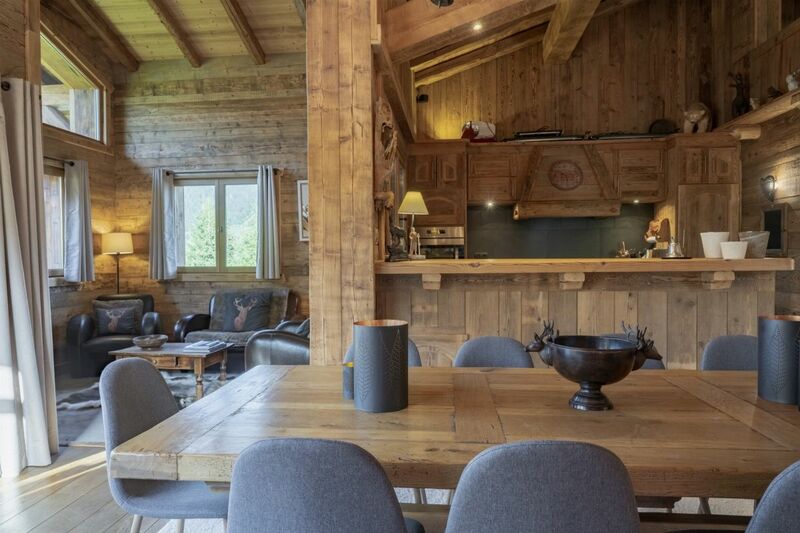 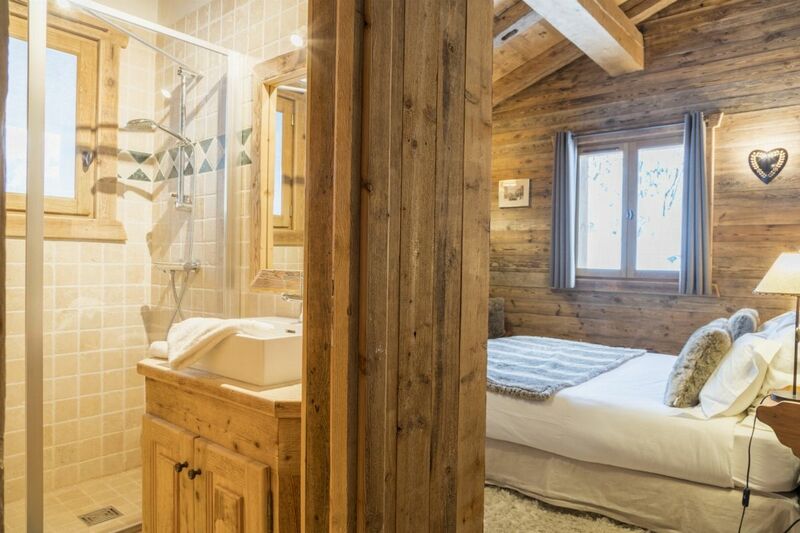 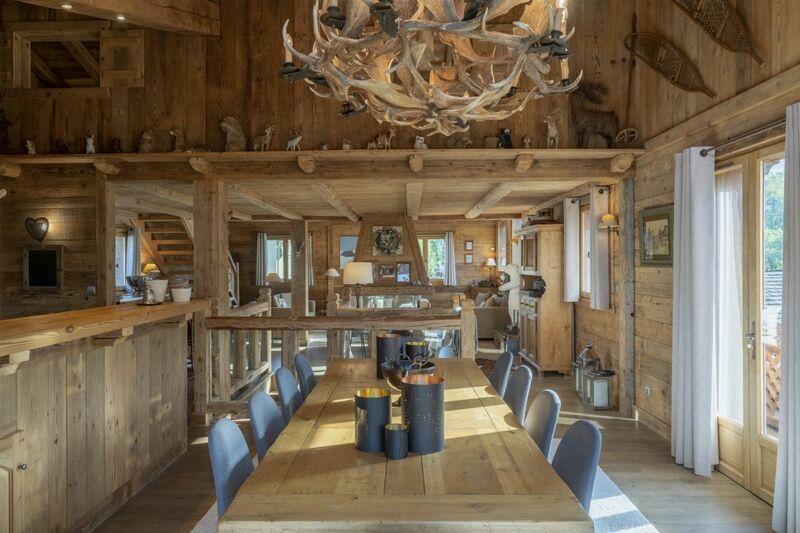 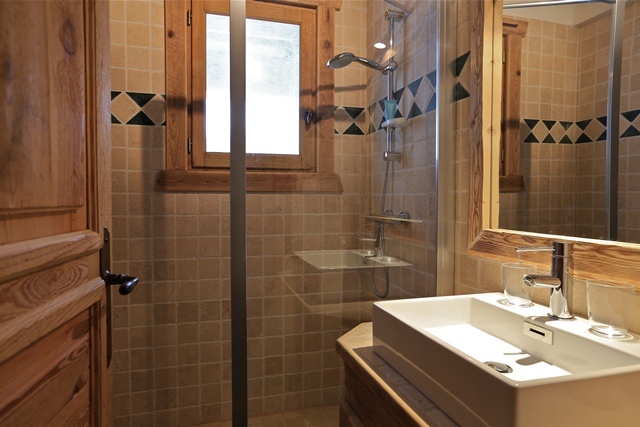 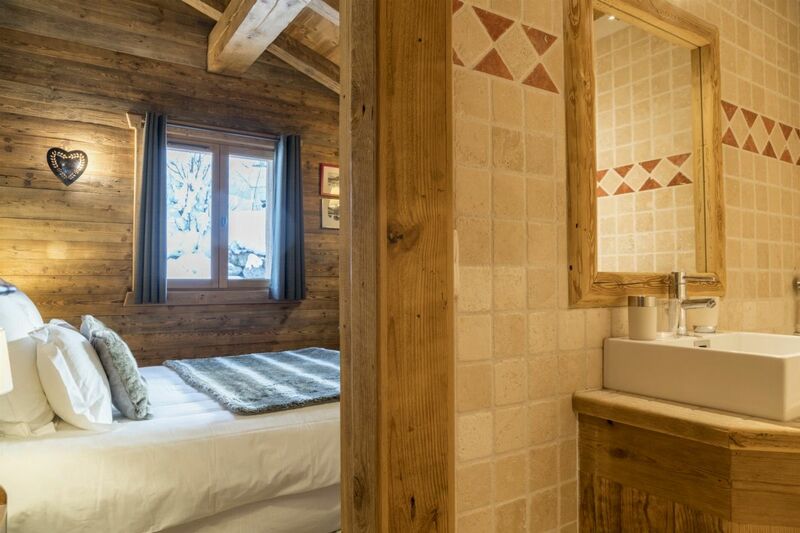 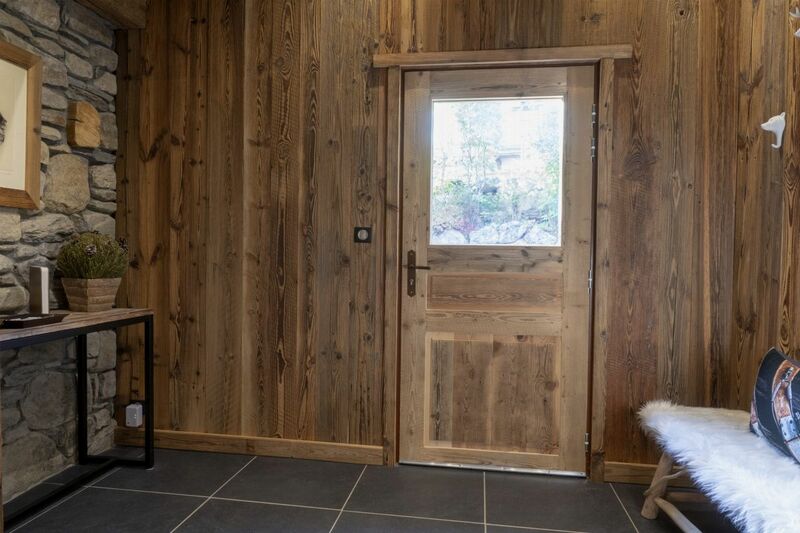 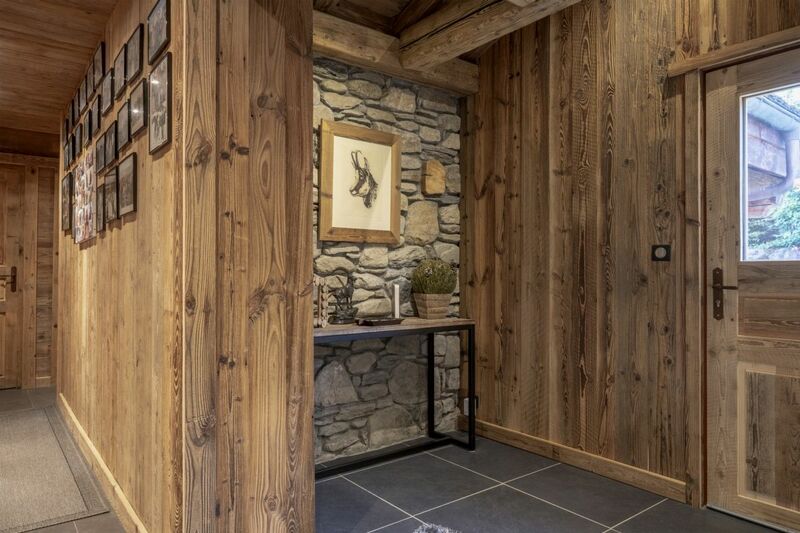 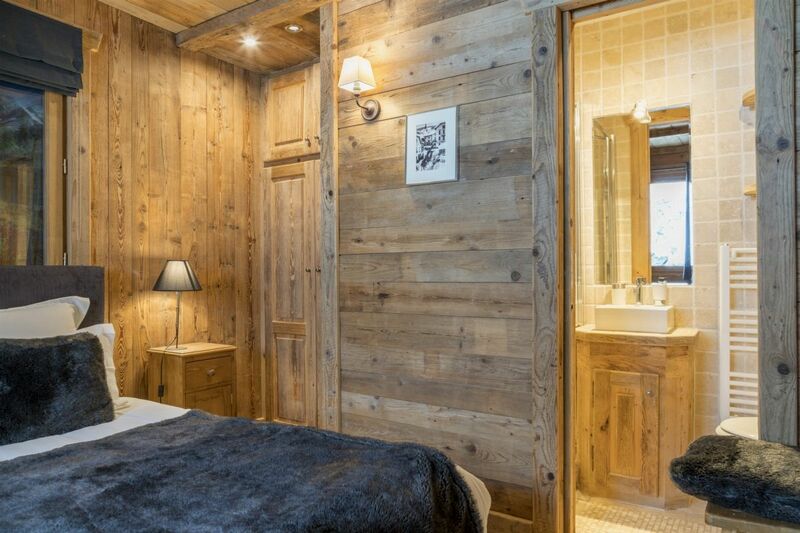 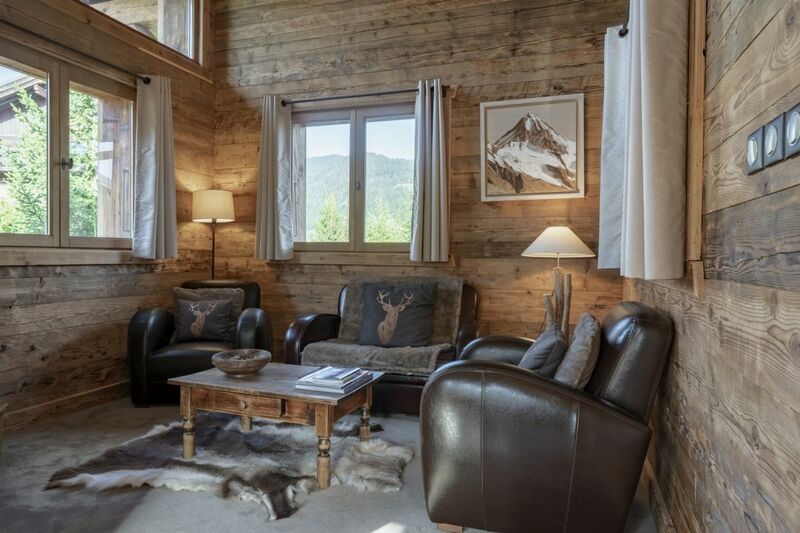 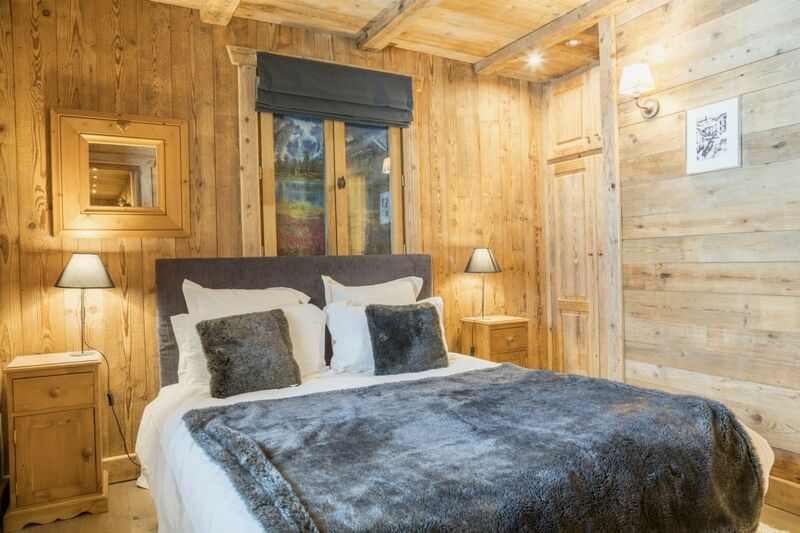 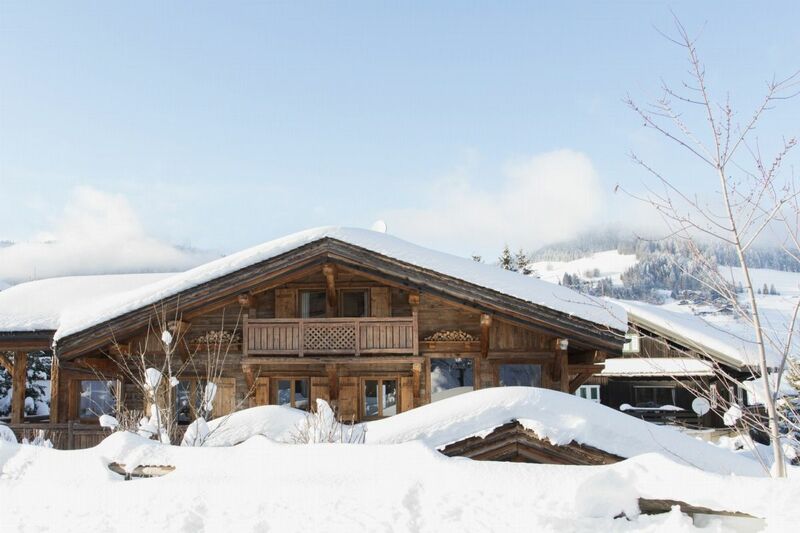 Chalet Helena is ideally located in Rochebrune, a few minutes walk to the ski lifts of the Rochebrune ski domain, the ski school and village center. 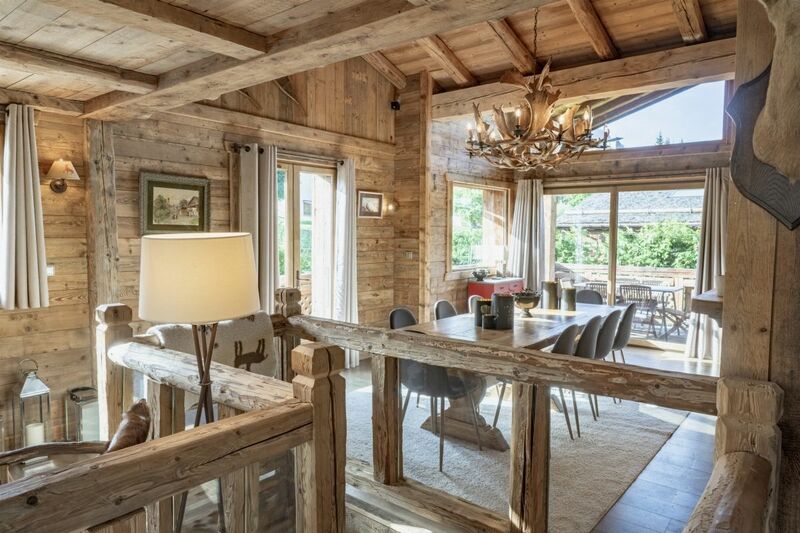 This is a traditional wooden chalet, featuring a great living area with a fireplace right at its center as well as a view of Rochebrune. 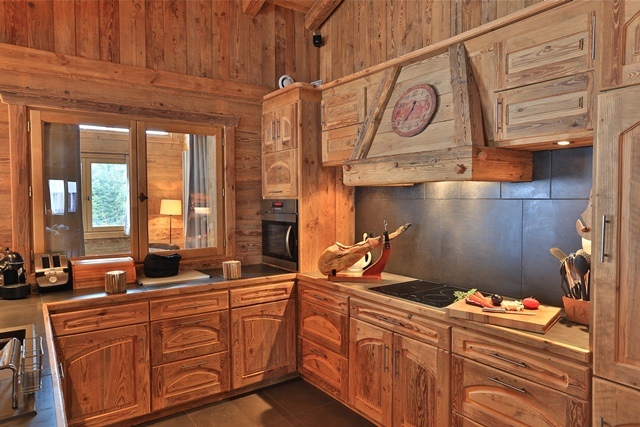 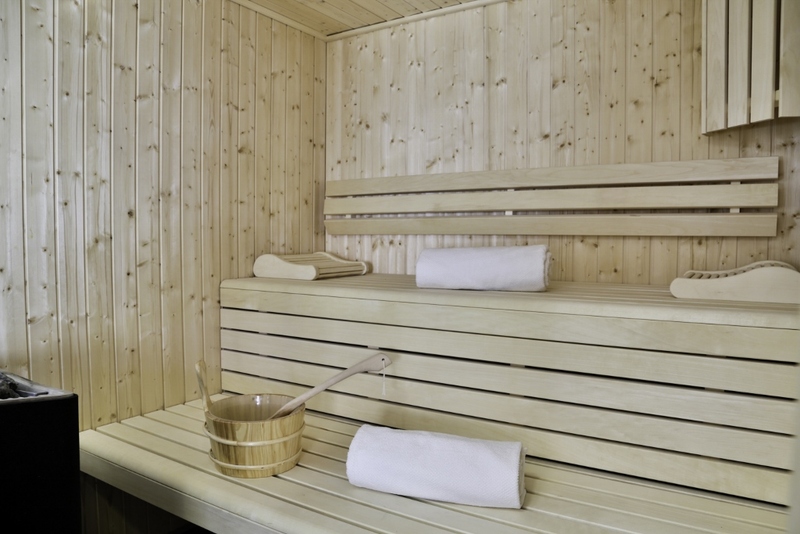 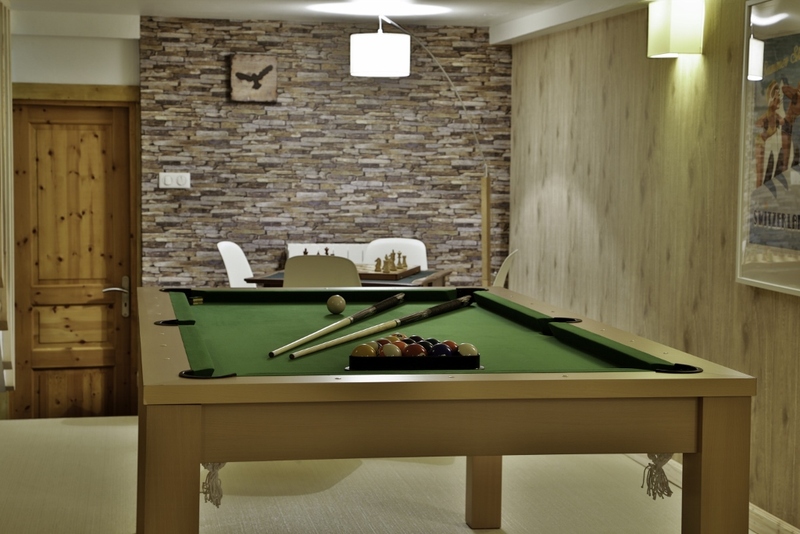 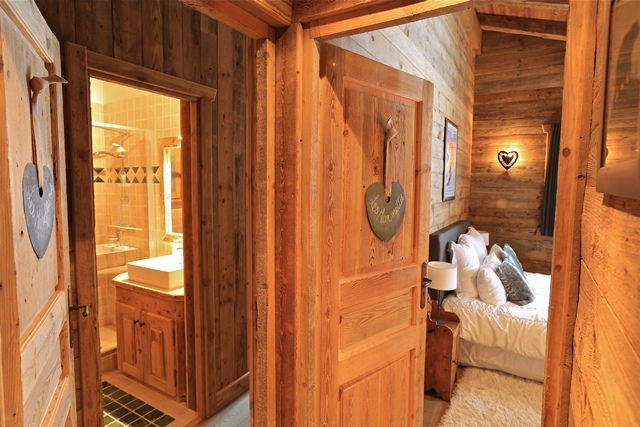 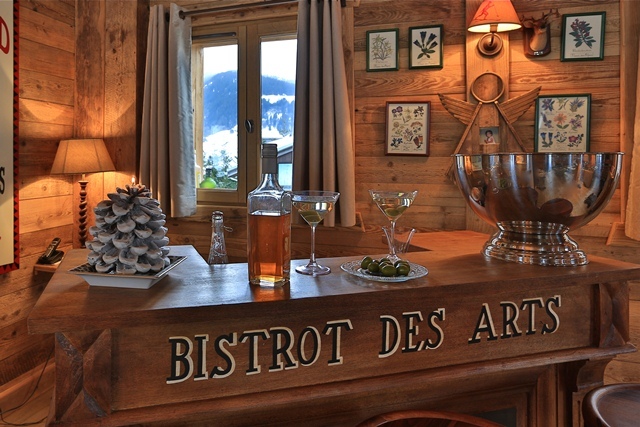 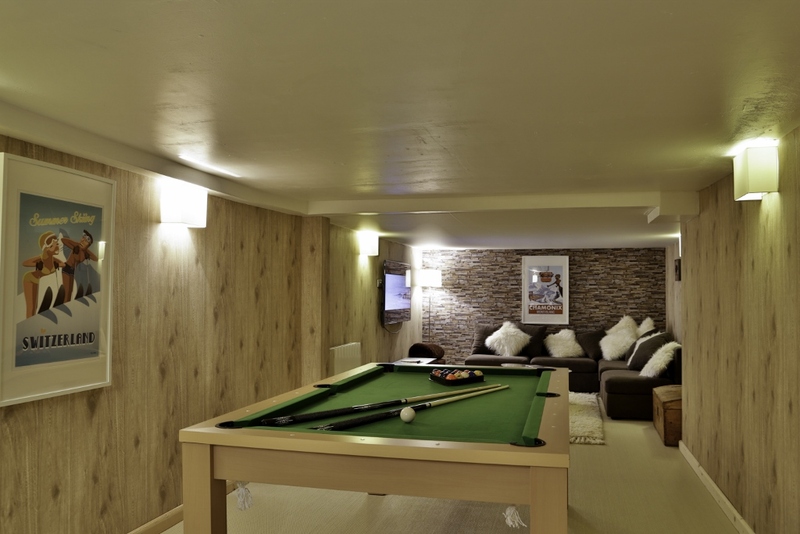 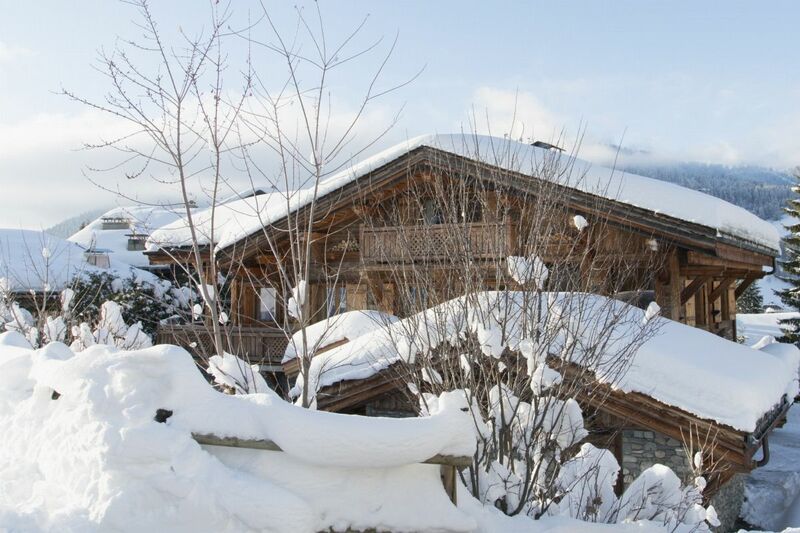 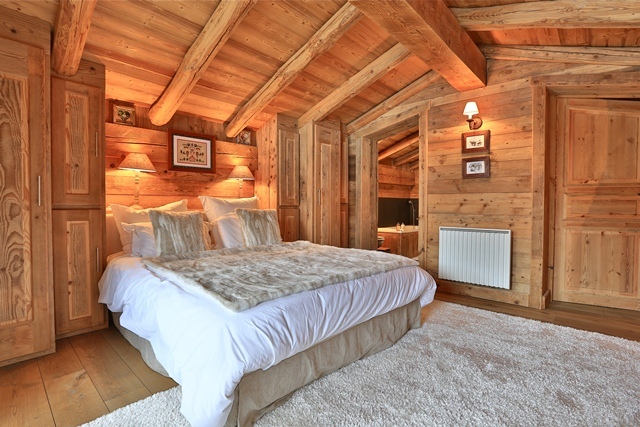 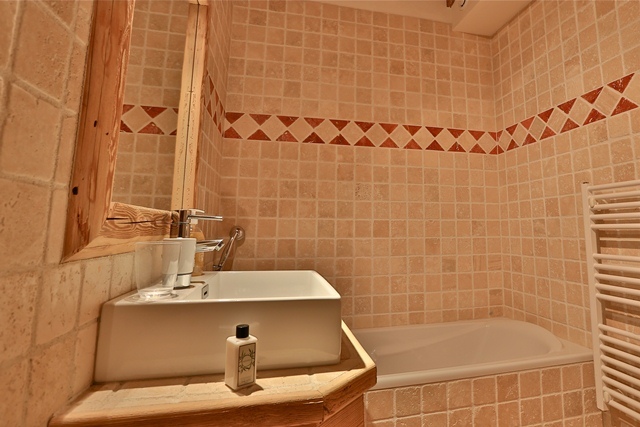 The chalet is a great choice for a family.